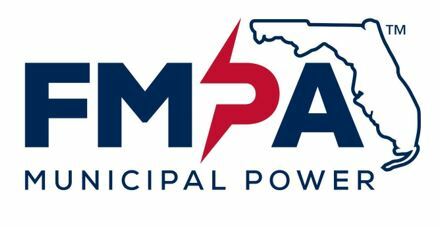 Florida Municipal Power Agency is a wholesale power company owned by community-owned electric utilities. We provide economies of scale in power generation and related services to our owners and maintain a positive and engaging environment for our staff. We are responsible for maintaining and operating three electric power generating facilities. We are looking for an experienced professional Senior Electrical Engineer position to support operations and maintenance of these plants. Your primary responsibilities will be providing technical leadership and oversight on projects to improve electrical systems at our power plants, creating/developing project plans and project execution concepts. You will also be responsible for performing analyses of plant electrical systems, including troubleshooting and root cause analyses, maintaining design records and change management processes, preparing and reviewing detailed engineering calculations and maintaining excellent working relationships. Solid communications skills and the ability to convey complex technical concepts to non-technical stakeholders, along with a solid grasp of key electric power fundamentals will be key to this role. Maintaining and/or designing industrial and/or electrical power plant auxiliary electrical systems and protection, control and maintenance practices for major plant electrical equipment. Emphasis will be placed on experience with equipment and systems in electric power plants, especially understanding metal clad switchgear, motor control centers, and large motors/starters/drives.